In January, my husband and I received two gifts from Japan. These were from two people who have no connection to each other, so it was a bit of a coincidence! 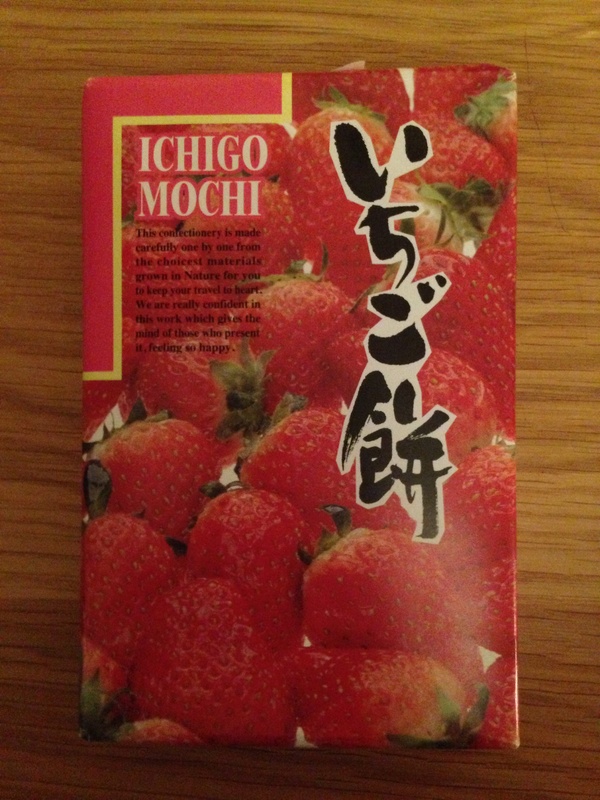 My husband received a quirky massager and my cousin, Finola, bought me Ichigo Mochi. 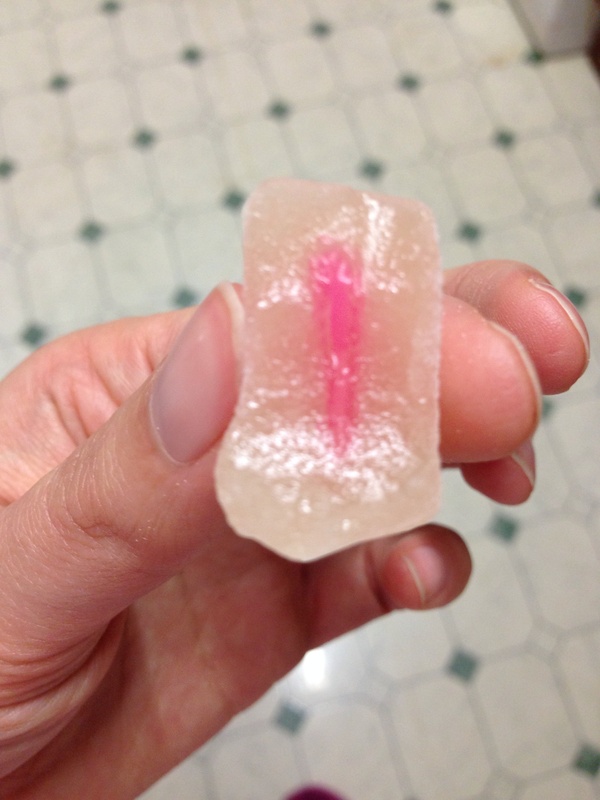 This is a Japanese sweet and glutinous in texture. It is made from rice and often contains a filling. The brand I received was strawberry flavour. 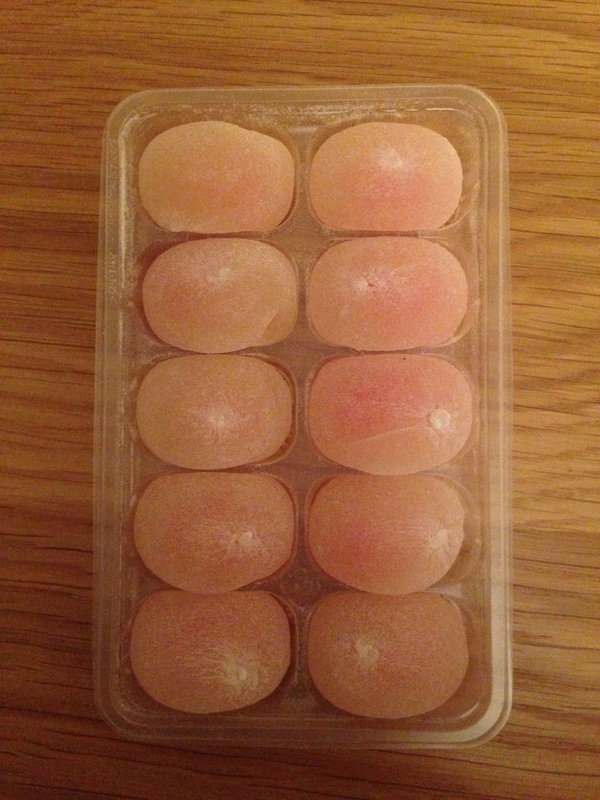 I have never had Japanese mochi before. I have only eaten ones from Chinese supermarkets with red or yellow bean paste in the centre. The mochi cut in half. It tasted a bit like a jelly sweet but softer in consistency. The strawberry flavour was quite light, not artificial, too sugary or overpowering. I would say I prefer mochi with a bean paste in the centre but I think that is related to my liking of a variety or contrast of textures in desserts. For example, I love Crème Brûlée because of the crisp sugar shell and soft custard cream. 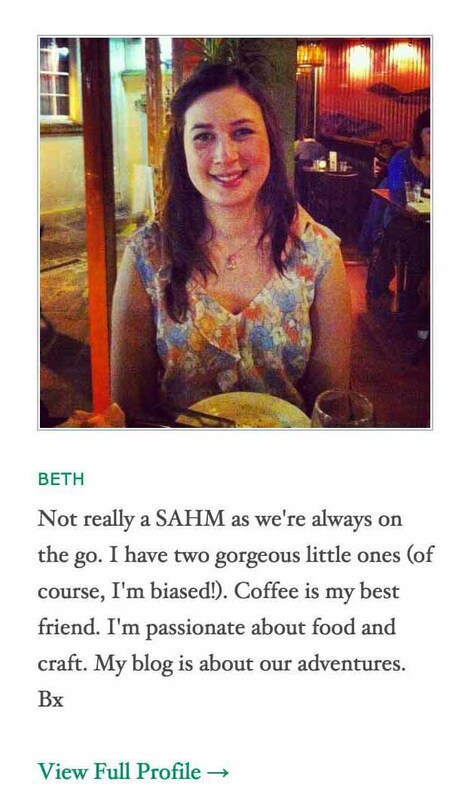 Let me know if you have tried Mochi. Thanks for the treats, Finola.